Watch jessica's official music video "A Million Ways" from her debut release "One Love" and CMT reality show "Music CIty"! Arkansas native, Jessica Mack, was born to entertain. Her mother tells stories of Jessica singing and using silly accents as early as the age of 2, believing one day she would grow up to be a star. Turns out mother is always right in this case. 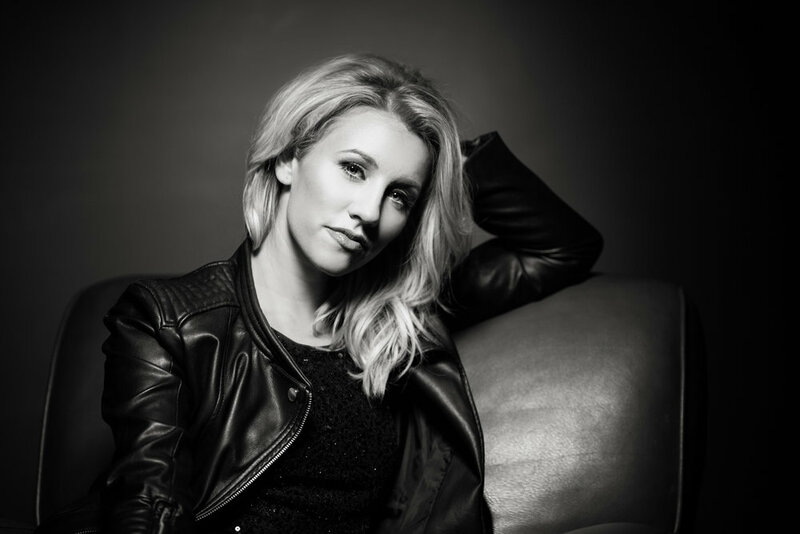 Jessica moved to Nashville in 2013 to pursue a music career and has had success after success. She signed a management deal in 2015 with 360MusicWorx. That same year she performed within Nashville’s iconic CMAFest, gaining the title of AT&T Uverse’s “Rising Star.” She was invited back to perform again in a televised program for CMAFest in 2016 by The Country Network (TCN). In 2018 she performed in “Music in the City” along with Devin Dawson and Carly Pearce, as Nashville’s Top Up-and-Coming Artists. Mack’s latest achievement and most noteworthy claim is her participation on CMT’s docu-series, “MUSIC CITY”. She is a star cast member sharing her story of music and love, along with 5 of her friends in Nashville. The hit series premiered February 20, 2018 and was picked up for a second season that will air January 3, 2019. Jessica released a full album, “ONE LOVE”, on March 2, 2018 that can be found everywhere. It has been praised for its unique sound and catchy hooks. The next musical release is set for January 2019 to coincide with the airing of season 2 of MUSIC CITY. Get the new release from Jessica Mack entitled "One Love". Featured on the new CMT tv show "Music City" - Premiering March 1st, 2018. First full CD release scheduled Friday, March 2nd, 2018. Featured artist for TCN - The Country Network (2016 CMA Fest). Featured as one of AT&T Rising Stars (2015 CMA Fest).